Strengthen and protect me in my weakness. We read the first Suffering Servant song in Isaiah. now his sister Mary anoints Jesus’ feet for the journey to his own tomb. the protection we depend upon, for our journey ahead. I have called you for the victory of justice. I have grasped you by the hand. 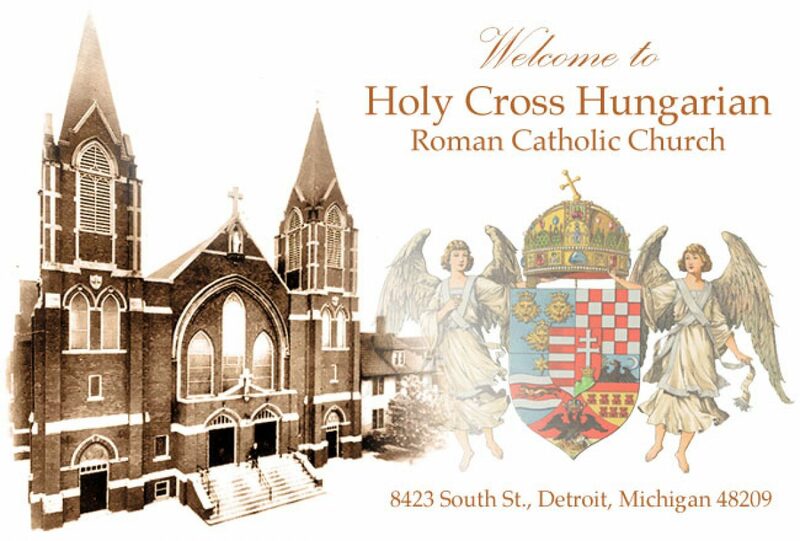 -bring your Church to the Passover feast of heaven.